2. When a new project is started up or a new user joins the project, the role(s) that person is going to perform needs to be set. 4. 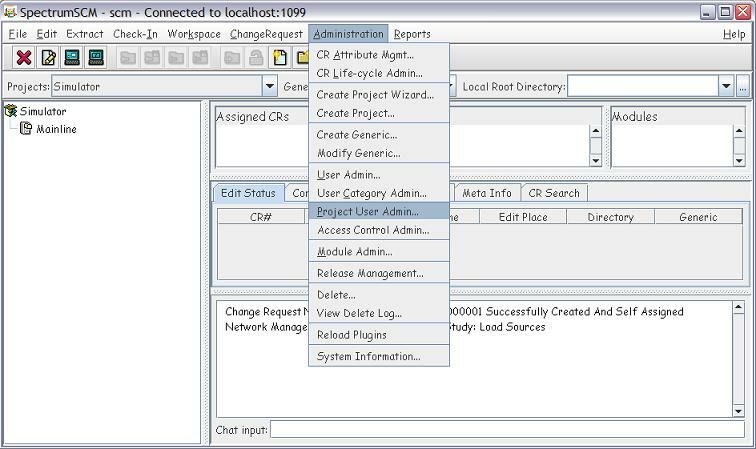 First select the project to be configured from the Select Project list. 5. 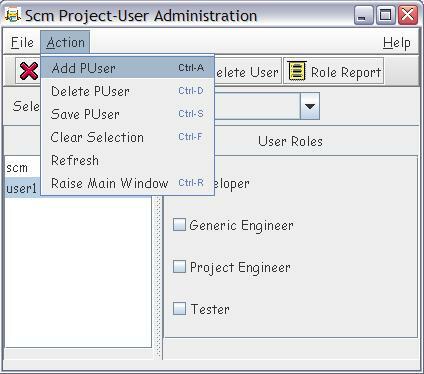 Click on Action -> Add PUser and select the users from the subsequent list to allow these users to access the selected project. 6. 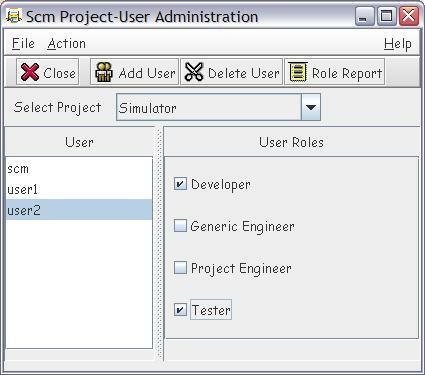 Select the new user in the left hand side list and select the appropriate roles from the right hand side list. 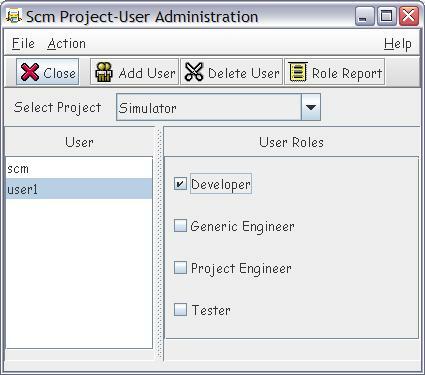 This will grant that user the permissions associated with the selected roles (see User Categories for the precise definition of each role).